Arsenal boss Unai Emery won’t ring the changes over the Christmas programme. Emery will not unnecessarily rest players during the next week despite the threat of further injuries. He said: “In my career I never made these decisions. We are going to play the next match in Brighton and we are going to play full, not with considered options or playing with more caution. “The same three points are in Brighton that are in Liverpool and we are going to play first in Brighton. It’s a tough match and we will need every player with 100 per cent focus to do everything on the pitch to win. 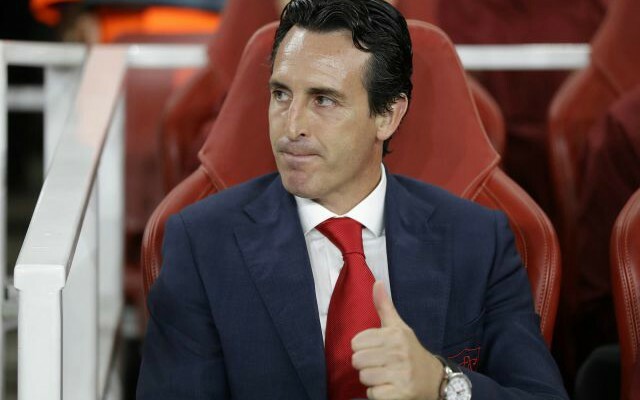 Be the first to comment on "Arsenal boss Unai Emery reluctant to change line up over Christmas programme"